Shimi read the sign with interest. He was definitely an X supporter, and would be happy to help his party get more votes. And it wouldn’t hurt to make some extra money, on a day off. Within seconds, he was on the phone with the local campaign organizer, receiving instructions for the big day. Shimi woke up early on Election Day, and hurried to the polling station, to cast his ballot for X. All that was left for him to do the rest of the day was... drive! The night before, he had covered his truck with X campaign posters. Until the polls closed, he would do his duty, and drive around town promoting the cause. After several hours of driving around in circles, Shimi decided to take a break and stretch his legs, for a few minutes. He pulled onto a side street, parked the car, and got out. Just then, a car bearing Y Party signs pulled up next to him. The driver got out also, and began to talk to Shimi. The second driver, who introduced himself as Benny, launched into a campaign plug for Party Y. Shimi informed Benny that Shimi had already voted, as he hurried back to his car. Benny stood in front of Shimi’s window, and began to tell Shimi that he was hurting society by promoting X, and he should take off the X signs before driving away. Shimi informed Benny that Shimi had to leave, and he would drive away whether or not Benny moved out of the way. Benny finally left, and Shimi resumed his campaign rounds. At the end of the day, Shimi headed for the X campaign headquarters, to receive his earnings for the day. 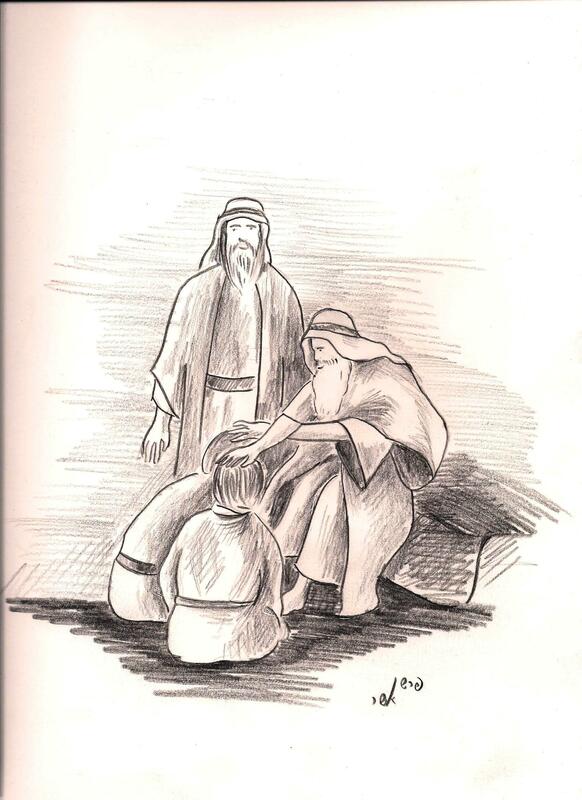 He quickly found Yosef, the young man who had given Shimi the signs, the day before. Suddenly, Yosef began yelling. Yosef’s outstretched finger was trembling, as he pointed in the direction of Shimi’s truck. Shimi looked at his truck and, to his horror, he saw that Y banners were covering the X signs which he had placed there the night before. How could it be?! Suddenly, the unpleasant truth dawned on him. That Benny who had stopped him had put Y signs onto Shimi’s truck, when Shimi wasn’t looking!! Is Yosef obligated to pay Shimi for his work? The party is not obligated to pay Shimi. Even though it is not Shimi’s fault, nonetheless, he did not carry out the assignment that the X Party asked him to perform. Therefore, he cannot ask them for payment.